Video: Big Rock Farm Resort – Goodbye 2015. See you in 2016. Happy New Year! 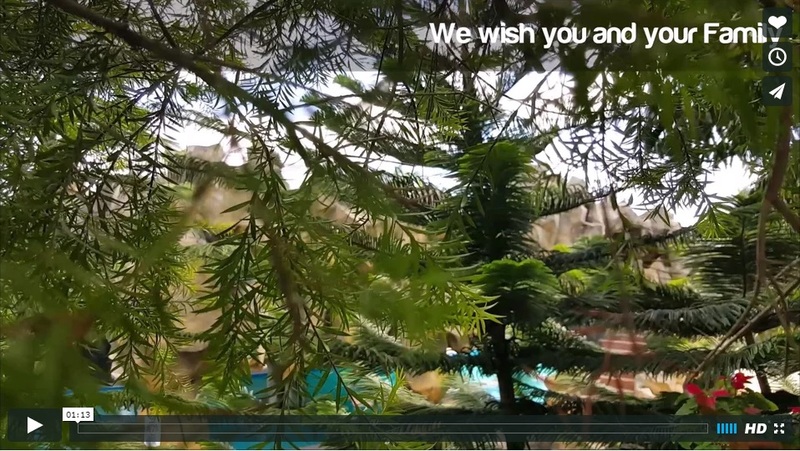 A short video for Big Rock Farm Resort welcoming the year 2016.